Just in case you hadn't noticed, this weekend in the UK, not only do the clocks go forward, marking the start of British Summer Time, but it is also Mothering Sunday. Mother's Day is a traditional celebration honouring the mother of the family, as well as motherhood, maternal bonds, and the influence of mothers in society. It always falls exactly three weeks before Easter and was originally a Christian celebration. However now, the day has become an occasion for kids to honour and give presents to their hardworking mums and for families to show their appreciation for their mothers, and to remember the mums sadly no longer with us. Although celebrated on Sunday, March 26 in the UK, in much of Europe, and the United States, the holiday is celebrated on Sunday, May 14. Typical 'presents' vary from a lie in, breakfast in bed to flowers, lunch out or day spent with the family. Last year we drove to Ullswater with a picnic and enjoyed a lovely family walk along the lake shore. It was cold but the crisp blue sky and snow-capped landscape made it really magical. You don't have to spend a lot of money to make Mothers' Day special and here are 5 free(ish) ways to enjoy Mother's Day in the North East. Treat your mum this Mother's Day with a trip to the Tyneside Cinema in the heart of Newcastle city centre. 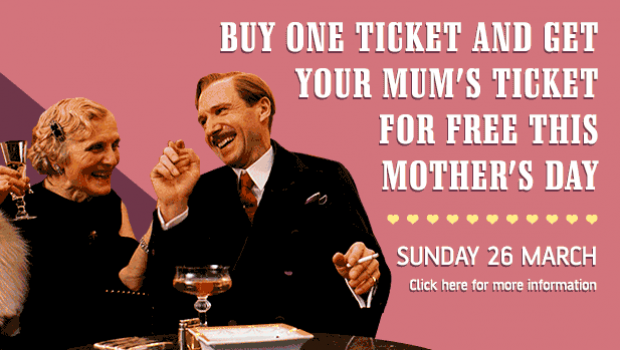 Simply buy one ticket and get your mum's ticket for free for all shows on Sunday 26 March. Located just outside Durham City, Adventure Valley is one of the North East’s biggest family adventure park and is offering Mums and Grandmothers, accompanied by a full paying child, a FREE ticket E-Voucher valid on Sunday 26 March. Visit the Adventure Valley website to download your voucher. Mother's Day is the perfect time to show mums how special they are and thank them for all they do. 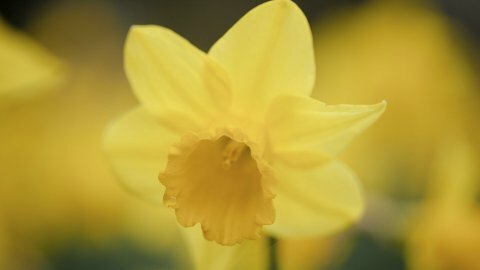 At the National Trust's Gibside near Rowlands Gill in Gateshead, children will be able to pot their mums a daffodil to take home and enjoy between 11 am and 3 pm. This event is free, but normal admission charges apply. 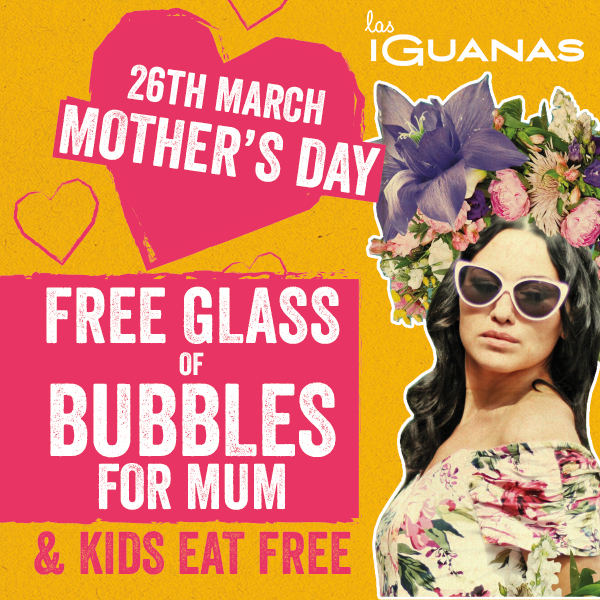 Add some sparkle to Mother's Day with a complimentary glass of Bubbles or a non-alcoholic cooler for all Mums when dining at one of over fifty Las Iguanas venues, including two in Newcastle, on 26th March. Plus, Kids Eat Free this Mother's Day so you can treat the little ones too. 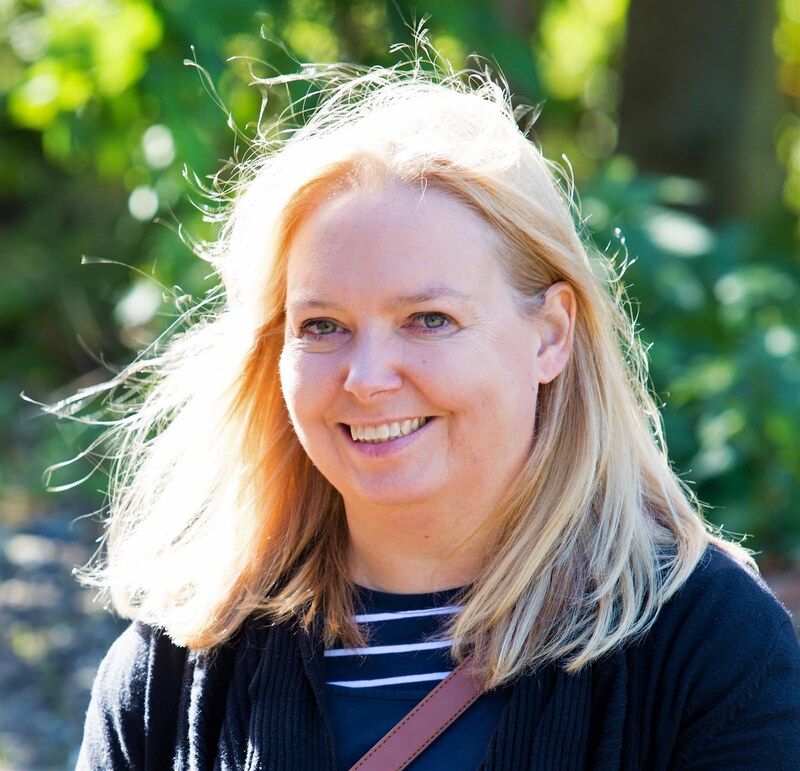 And Las Iguanas will donate £1 to Women's Aid for every mum dining with them on 26th March. For full terms and conditions of offers please contact each venue. Love the lakes that would be my perfect day. instead i'll be cleaning up after the brownie holiday!! cry!